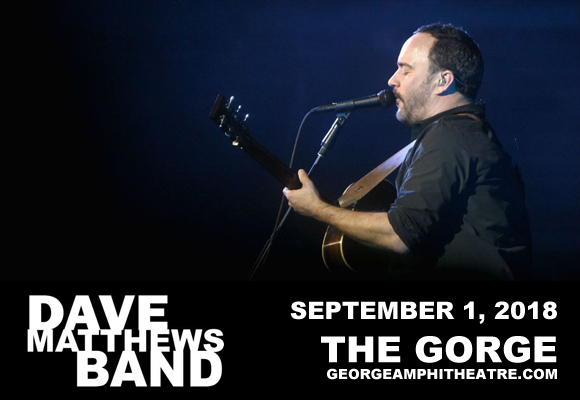 It's the second night of the Gorge's Dave Matthews Band Labor Day Weekend extravaganza! The Washington favorites will be performing at Gorge Amphitheatre on Saturday 1st September 2018, playing tracks from their upcoming ninth studio album, as well as the songs we all know and love! Don't miss your chance to see this incredible band perform live – tickets are flying out!